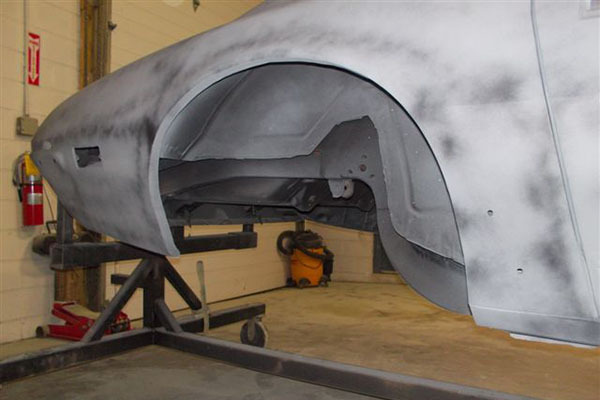 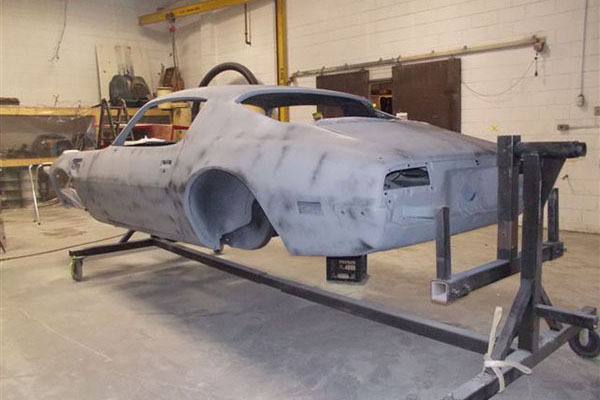 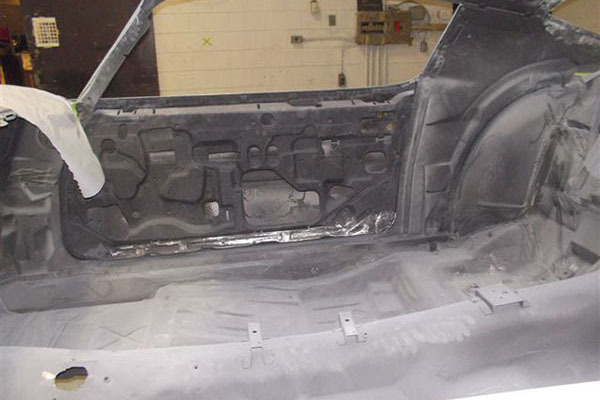 We understand and share the enthusiasm and emotions involved in restoring your muscle or classic car and we ensure that you and your car get our personal dedicated attention to every aspect of the restoration process. 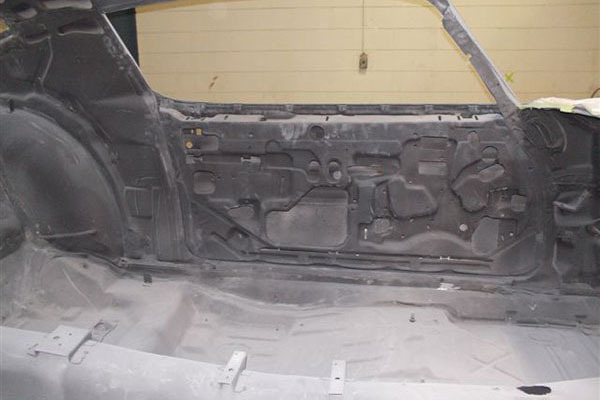 A well documented restoration will always hold more value than one that's undocumented. 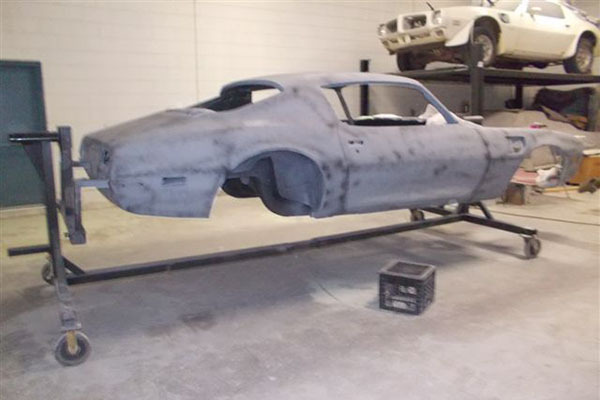 We document every aspect of the restoration process with photos, notes, receipts, etc. 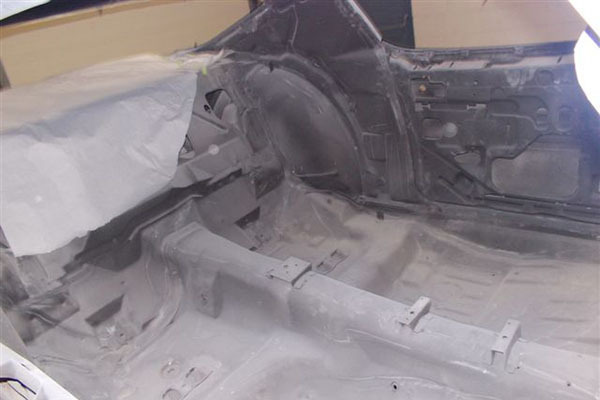 The quality of products used, the skill of the restorer and the process documentation can all affect value. 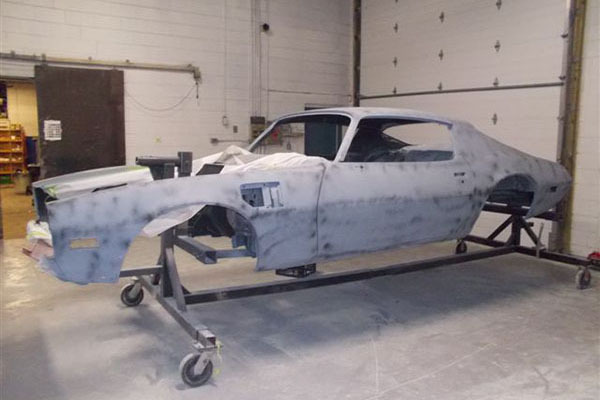 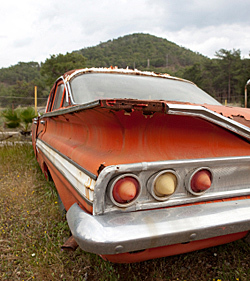 The cost of a car restoration varies greatly depending on your specific goals and expectations for the completed restoration. 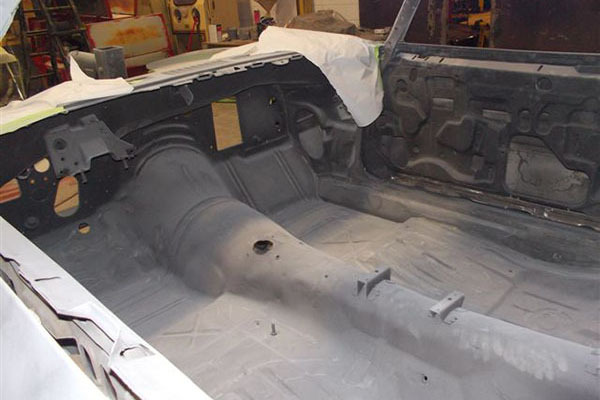 We can come up with various restoration approaches, one is sure to fit your budget! 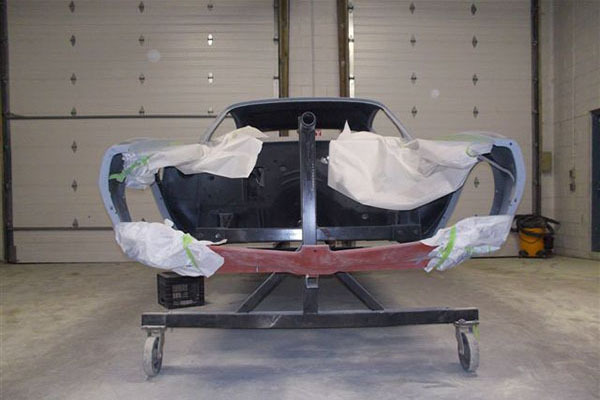 The personal connection to a car you receive from actually taking part in a ground up restoration from start to finish is something unique. 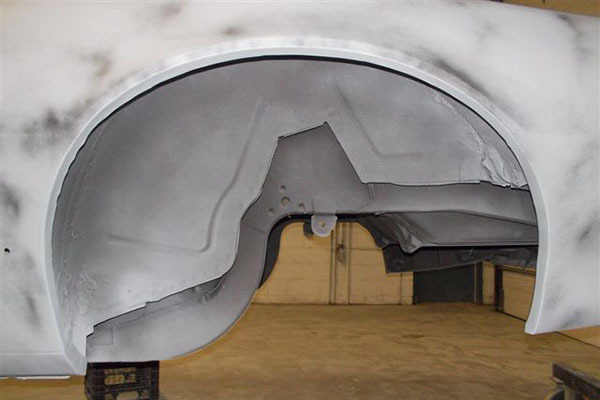 There’s just nothing else that compares to it.